« Mountainfilm on Tour in Bozeman! The Last Honey Hunter finally comes to Nepal!!! 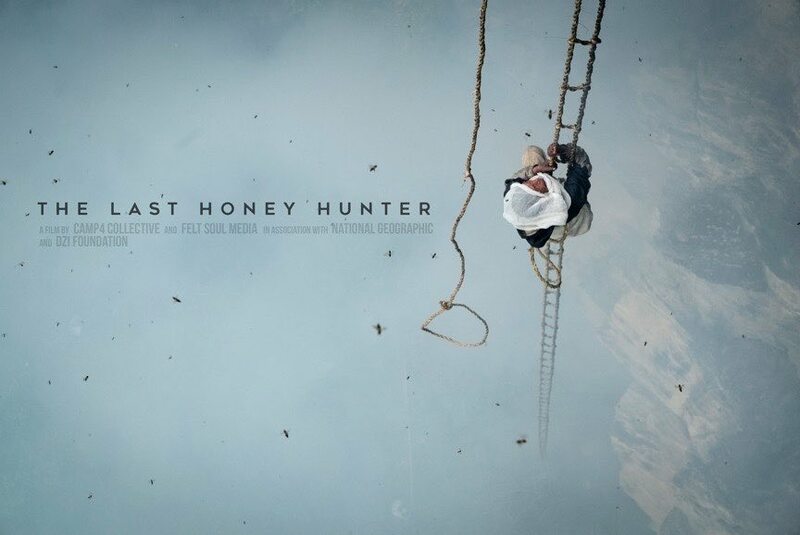 The Last Honey Hunter will premiere at the 15th Kathmandu International Mountain Film Festival (KIMFF) from 14-18 December, 2017 in Kumari Hall, Kamalpokhari. Come and meet the amazing team of honey hunters from Solukhumbu as well as film producer and our Nepal Country Director Ben Ayers. 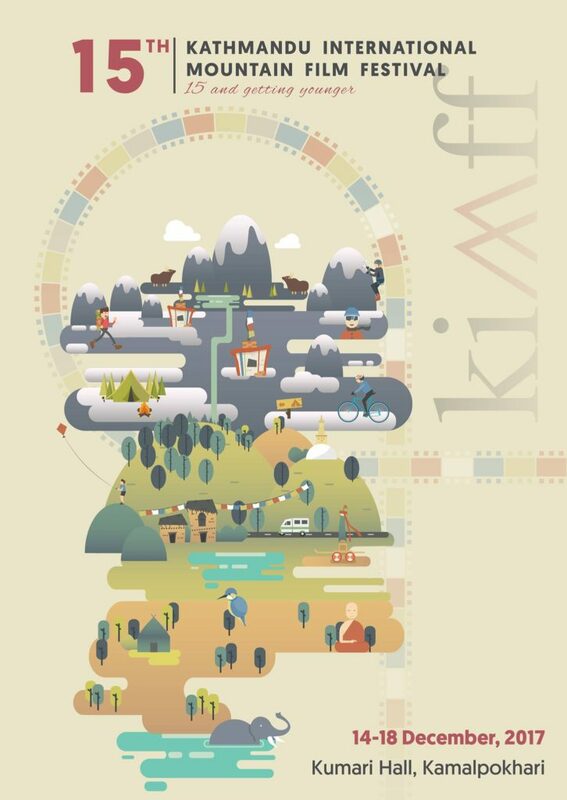 Follow KIMFF at facebook to get the exact timing and schedule of the film showings. We will be also be doing public screenings after KIMFF, so stay tuned!